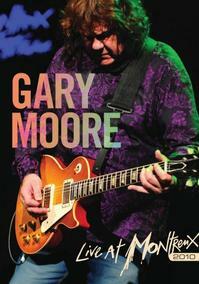 With Gary Moore’s passing in February of 2011, this DVD takes on a greater importance than it would others have had. Moore was a frequent performer at the Montreux Jazz Festival, and this performance represents his swan song at that festival. As such, it would be an essential chronicle no matter the quality. The whole Live at Montreux series is classy, plain and simple. This set is captured well in terms of video and audio quality. 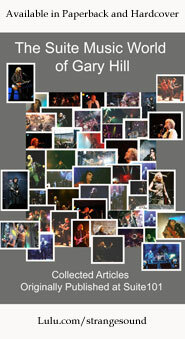 From that point of view, it represents a lasting tribute to Gary Moore. While this might not be his best performance ever, it’s a great performance. Moore was one of the great blues rock guitarists out there and he played with heart and soul at every show. That translates to a killer concert.